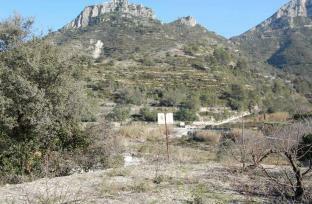 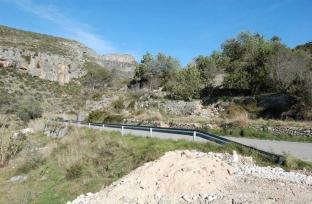 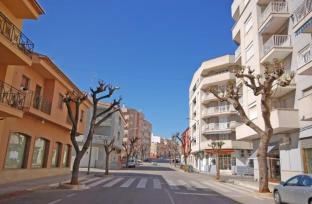 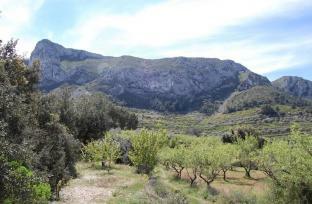 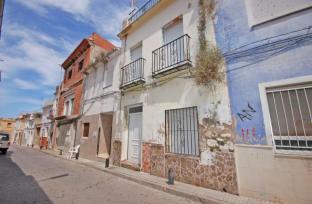 A Plot of Rustic Land, flat and situated just outside the quaint village of Benirrama. 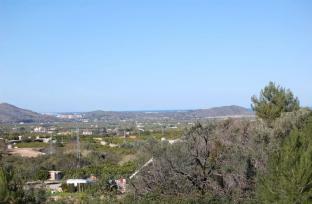 There is irrigation water on the site. 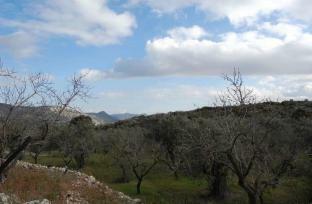 The land is presently laid to Olive Trees and has a small stream running along the boundary of the land. 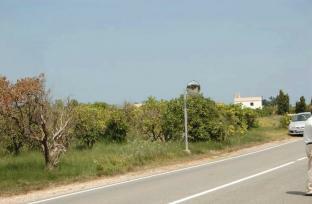 A Plot of Rustic land, completely flat with good access from the road. 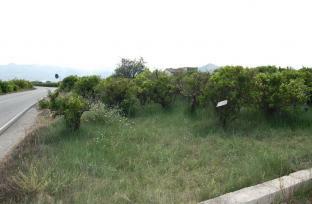 Presently planted with Orange and Cherry Trees. 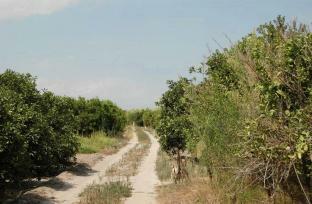 There is irrigation water on the site.